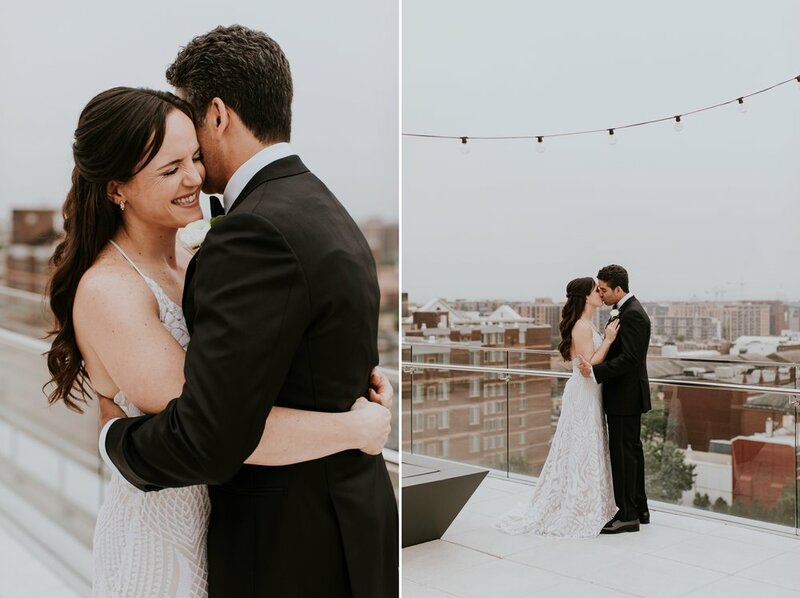 Last year’s wedding season was such a busy time for us that we didn’t get a chance to blog HALF of the DC weddings we wanted to! Alicia + Danny’s wedding, expertly planned and designed by Tabitha Roberts, was no exception! 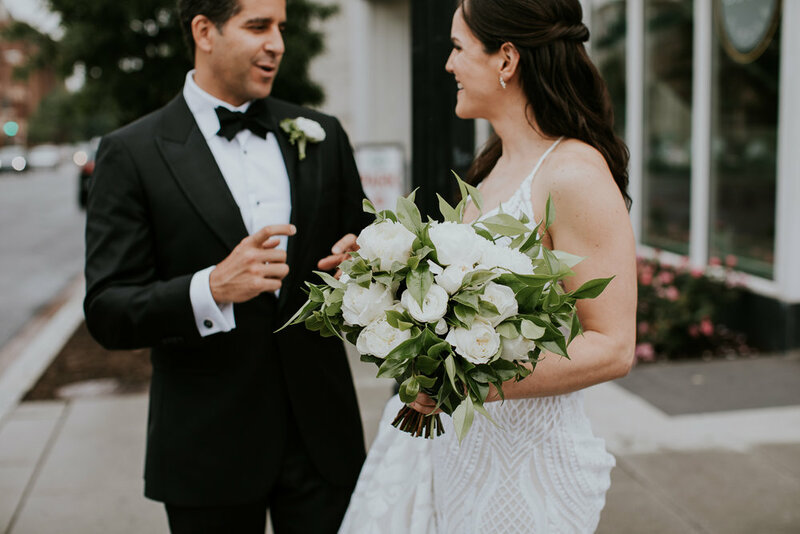 This classic but modern wedding with an edge is everything we love about Washington DC nuptials! 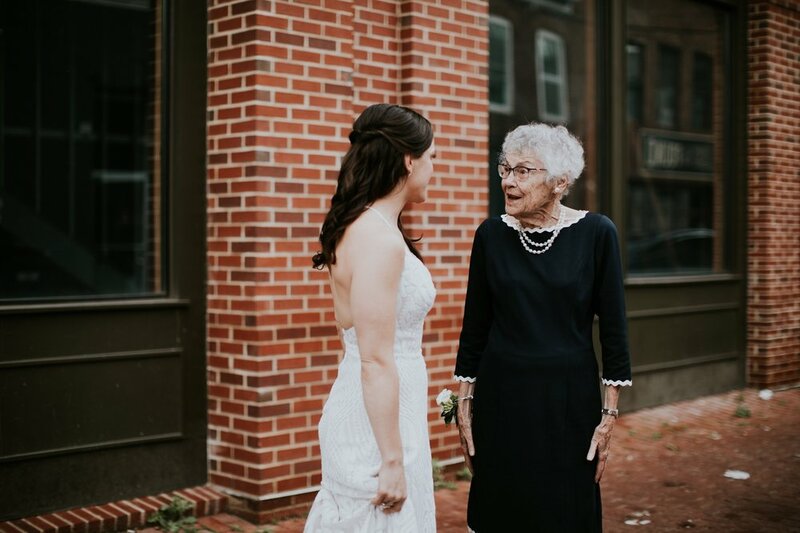 The couple tied the knot at Long View Gallery, one of our favorite downtown wedding venues, right in the heart of Shaw ending with portraits in Blagden Alley in front of local murals and art work. The couple kept their color palette simple - greens and whites - but splurged on the table settings, ceremony decor and detailed design. Our favorite thing about this wedding venue is the blank space it gives our couples and their designers to create a wedding that’s unique to the couple’s style. 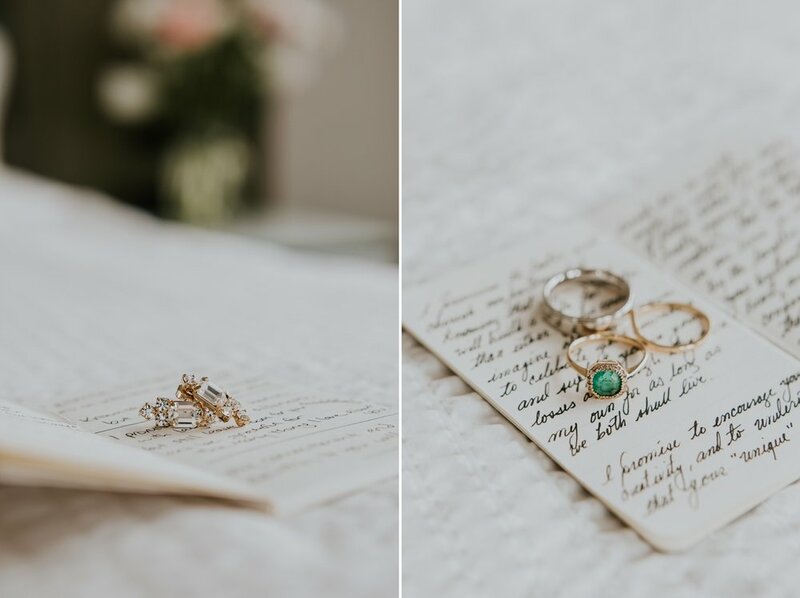 Each of their guests received a hand-written note along with a popper with paper crowns and clown noses which perfectly describes the couple’s personalities: fun, goofy, loving, and silly. I absolutely loved photographing this classic DC wedding and hope to be back at the gallery soon!